Truly Magnificent WATERFRONT like this is a Rare Find!!! You will be Mesmerized when you Walk thru the Door by the FABULOUS Views!!! Welcome Home to 232 Beachside Cove. Nestled at the Mouth of one of Lake of the Woods Premier Coves on the Main Lake. Lounge on the Beach or Multiple Outdoor Living Spaces and Enjoy all that Lake Living has to Offer!! 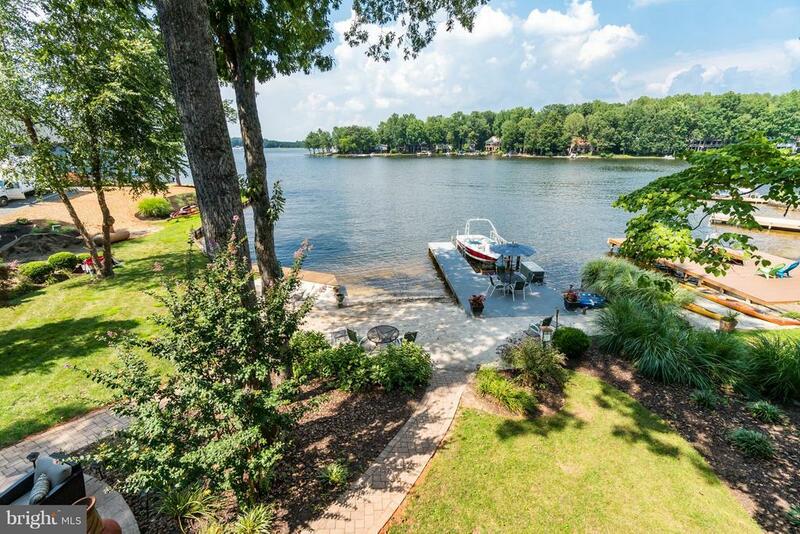 Truly a Custom Experience featuring updated Kitchen with Granite Countertops, Stainless Appliances, Bamboo Flooring, 100 year roof, Docks, Boat Lift, Decks, Screen porch, Two Master Suites!!! What more could you Want? Located in Amenity Filled Lake of the Woods with so much to offer you Feel like youre on Vacation Every Day!!! Community Pools, Fitness Center, Lakes, Clubhouse with Fabulous Outdoor Dining, Golf Course, Golf Clubhouse, Community Center, Tennis Courts, Pickel Ball! You name it, its here! Youll never have to Leave!!! Come take a Look at this Fabulous Home Today and Experience it for yourself!! !